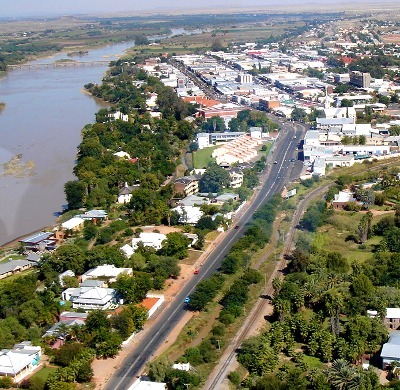 Here's a list of the top spots to stay in Upington (Northern Cape Province of South Africa). The links are directly to the accommodations' website, so you can book directly with them, no costs accruing to intermediaries, whatsover. Click here to see a full list of flights to Upington. SA Airlink operates flights from JHB to Upington. Navigate to our Upington to Cape Town flights to see the connections with the Mother City. We recommend staying at a La Fuge Guesthouse - great breakfast, friendly staff, many pets (dogs & cats) & a lovely garden.